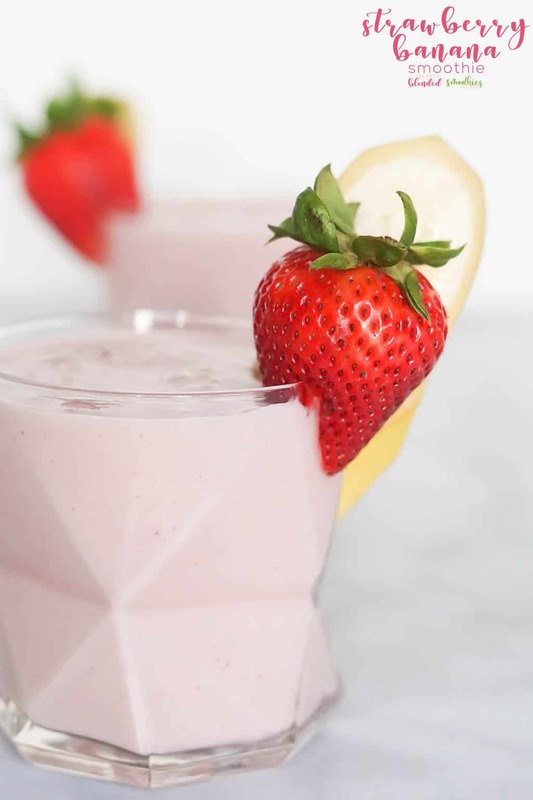 I love making milkshakes (although to be fair my kids may love it more) and today I am sharing a delicious and easy Banana Milkshake recipe that is sure to have your whole family begging for more. 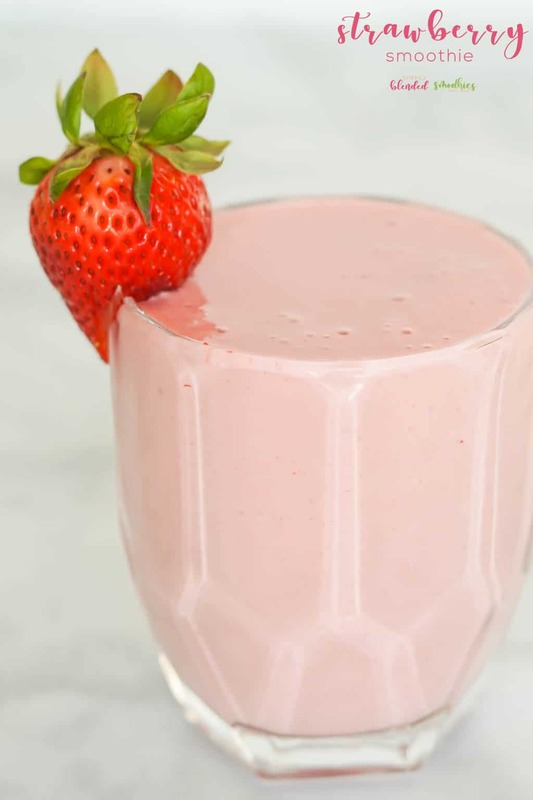 My Strawberry Milkshake and Vanilla Milkshake are other classic milkshake flavors that you can’t go wrong with, so be sure to check those out later too. 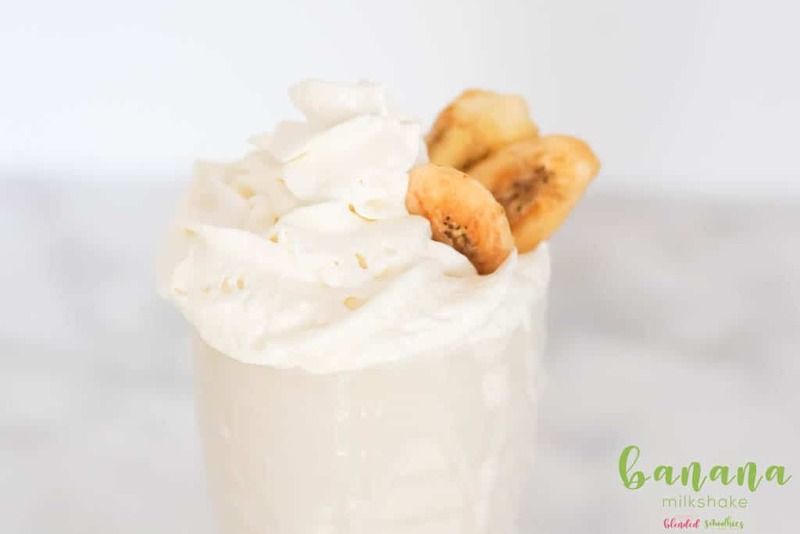 But in the meantime, give this Banana Milkshake recipe a try…I think you will love how easy and simple it is to make and it tastes amazing! 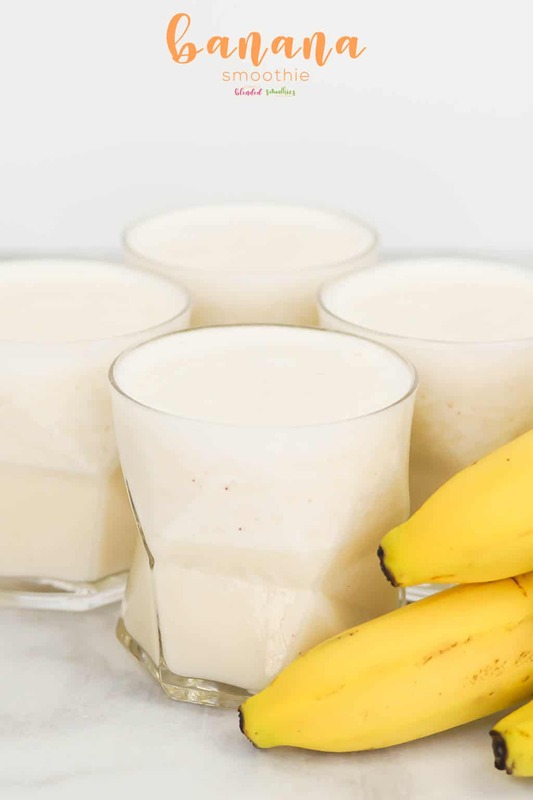 Is a Banana Milkshake good for you? I am not going to try to trick you into thinking this is healthy. 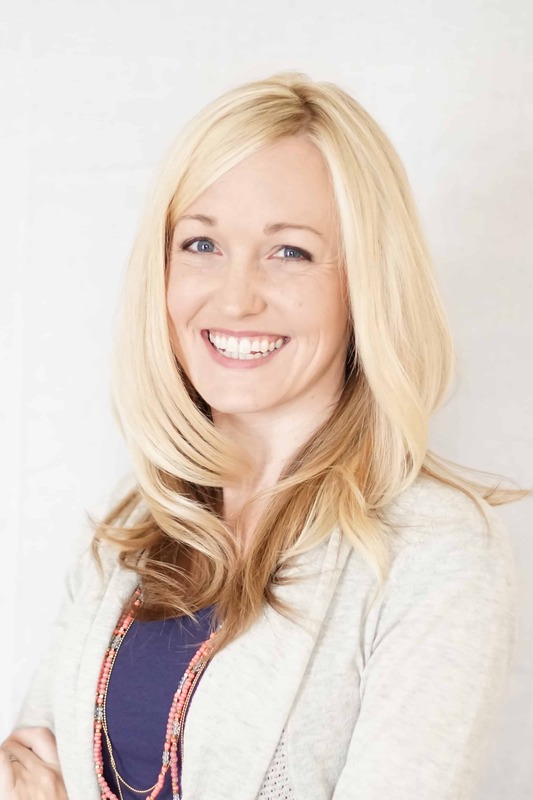 If you want a healthy banana drink recipe, for sure check out my Banana Smoothie Recipe. 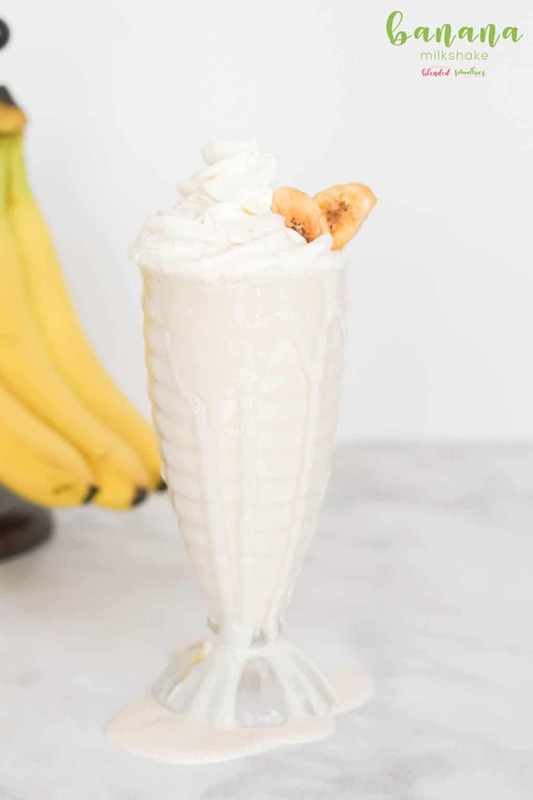 But if you are looking for a Banana Milkshake recipe, I have you covered. So no, this is NOT healthy. How do you make a Banana Milkshake without ice cream? You guys. No. Just. No. I mean, yes, you can technically combine milk, sugar and ice instead of ice cream, but the consistency will be different. 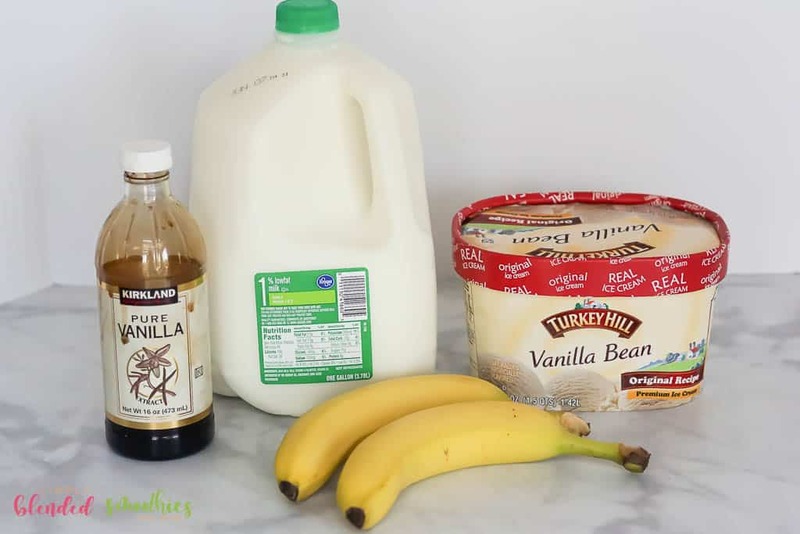 And if you are really concerned about your ingredients, choose Breyer’s vanilla ice cream because that is made primarily of cream and sugar without added corn syrup and mystery ingredients. 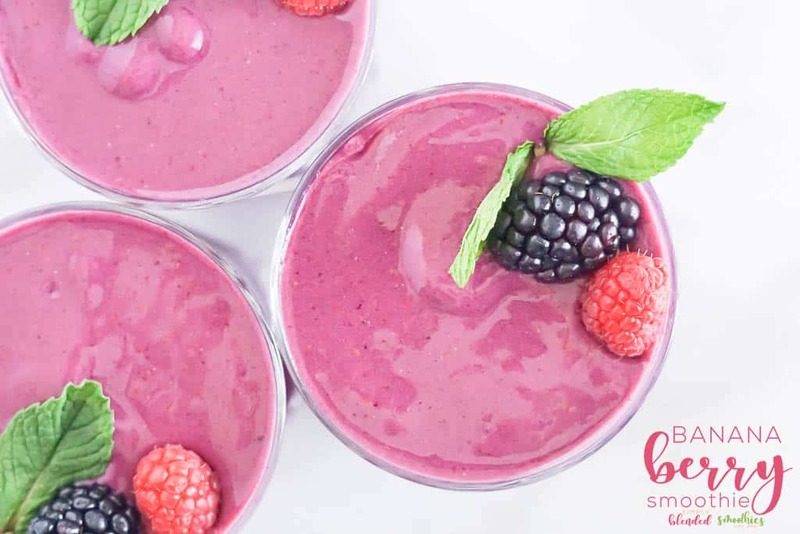 So you will basically get the same end ingredients, but a better taste and consistency. 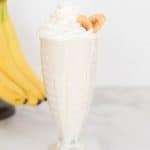 How do you make a simple banana milkshake? It’s easy! 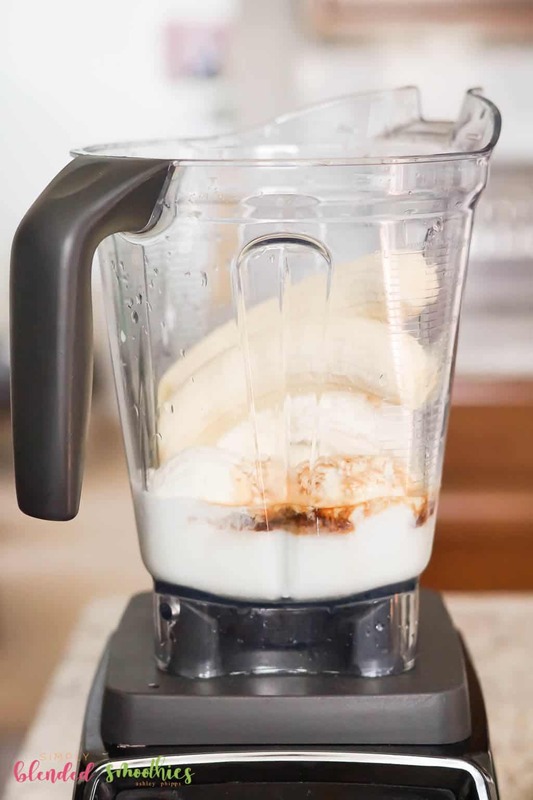 You will simply combine bananas, vanilla ice cream, milk and vanilla extract in a blender and blend until smooth! Yes, it really is THAT easy! What do I use to make a banana milkshake? 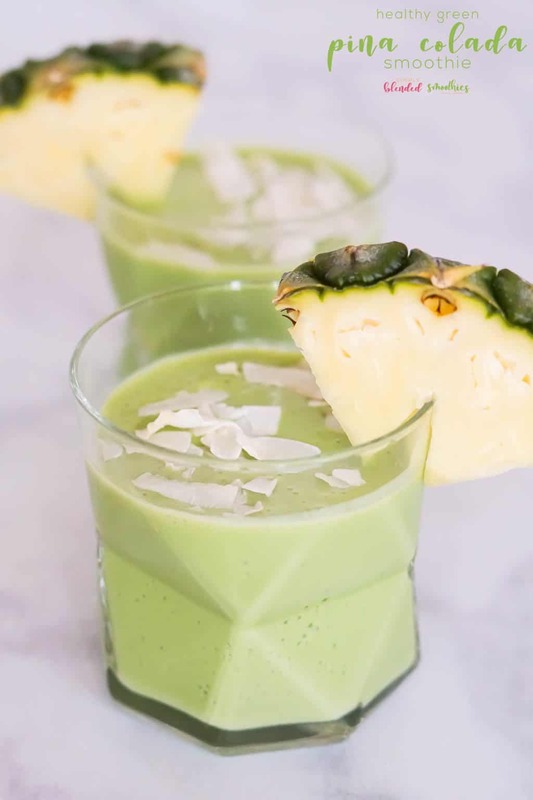 Are you ready for the full recipe? Ok. Let’s go. 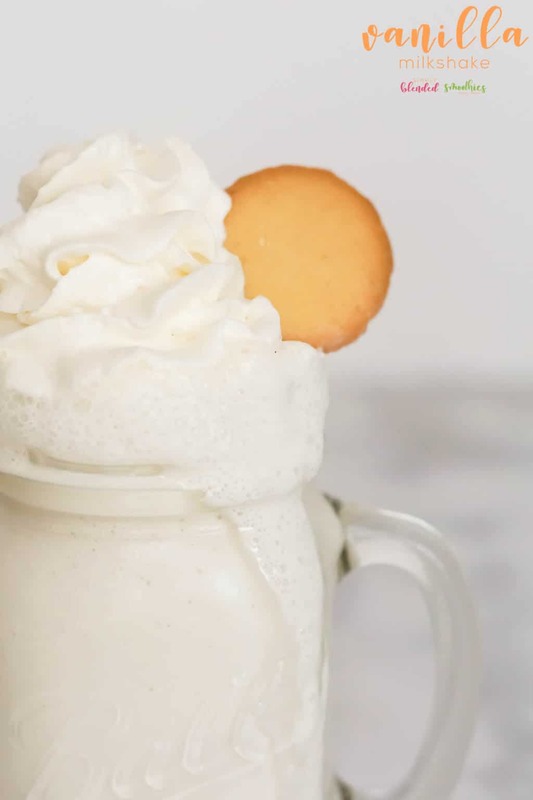 Pour into a milkshake glass and top with whipped cream and dried banana chips if desired. 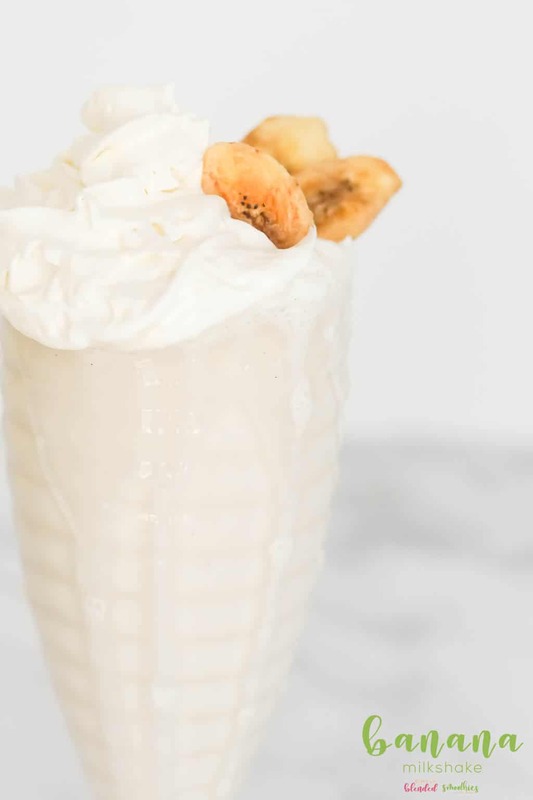 This delicious Banana Milkshake is super simple to make, is so delicious, and it only takes a few ingredients to make yourself.